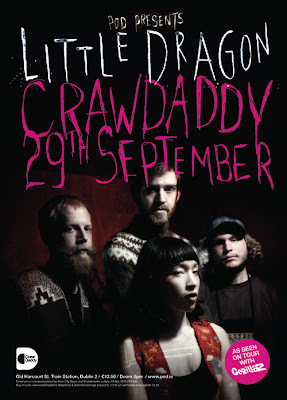 Poster for Little Dragon playing Dublin next week. They're from Sweden and play with / tour with /are Gorillaz?? I don't know. I got the biro out for this poster for some hand done lettering action. 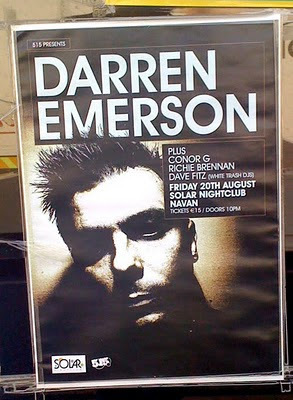 Darren Emerson poster out and about on the streets. 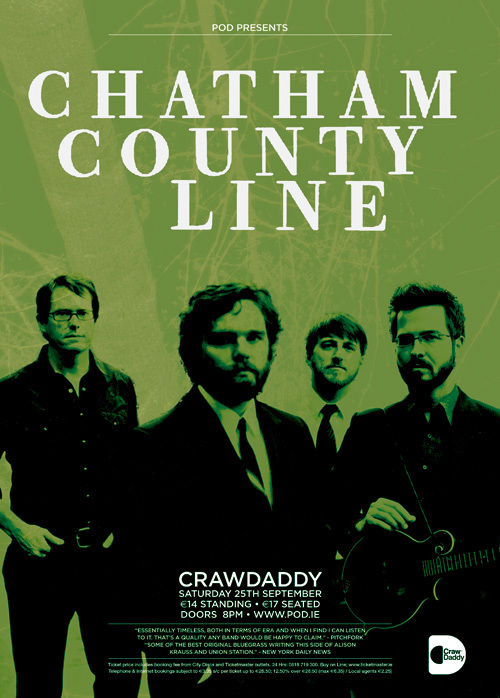 Here's a newish one for the band Chatham County Line playing Dublin next week. 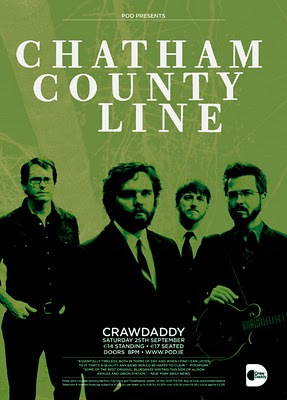 I have about 2 or 3 more CCL posters in the archives. The pattern in the background is the trees from their latest album cover, Wildwood. The Avett Brothers played a sold out gig in CrawDaddy earlier this year. 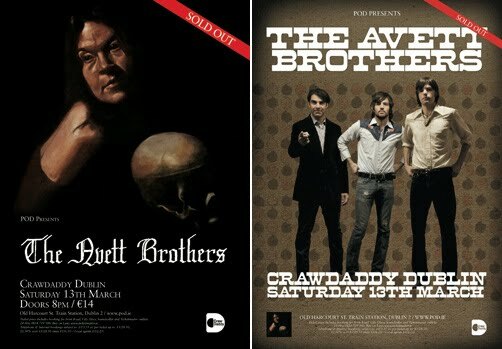 I did two posters for this, the one on the left is the original and is a straight album cover job. 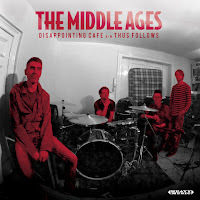 Then I was asked to do another with the lads on it, which is here too. Interesting. Imelda May tour from last year when she rocked the O2. Massive gig. Pretty straight poster.